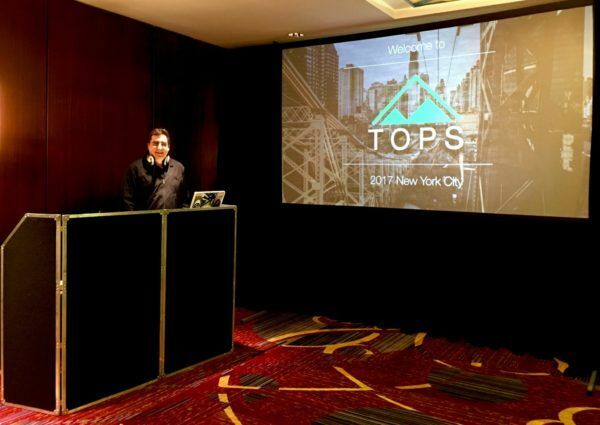 Our Marriott Marquis DJ was back as TD Ameritrade held it’s annual Sales Recognition awards last Friday in the Astor Ballroom of the Marriott Marquis Times Square. DJ Dave played music throughout the Video and Live presentations, through Dinner and then finally for a high energy dance set. We also had live Bucket Drummers perform! 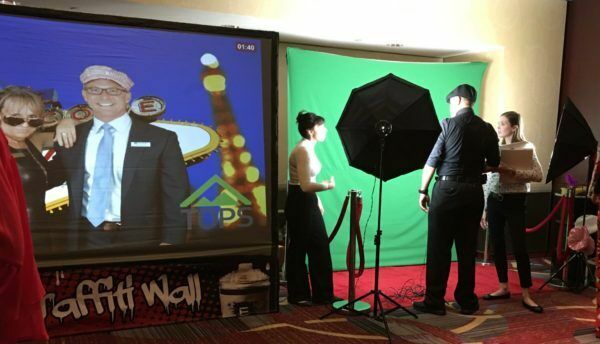 In the entrance to the Ballroom we had a Graffiti Wall Photo Booth! This was an extremely successful event put on by a true team of Professionals. Thank you Jessica and Ashely and the rest of the amazing crew! Everything was fantastic and people danced the night away. DJ David and his assistant Jake were flexible and so great to work with. I really Appreciate everything!